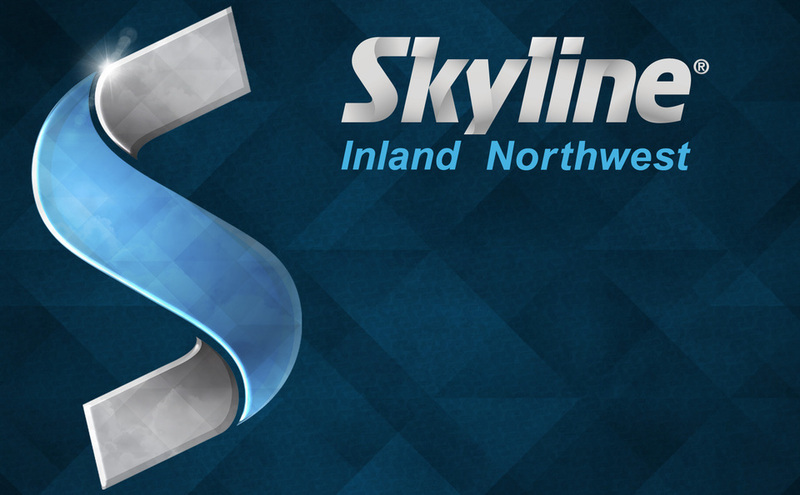 Your exclusive Skyline dealer for Eastern Washington, Northern Idaho, Montana and Wyoming. 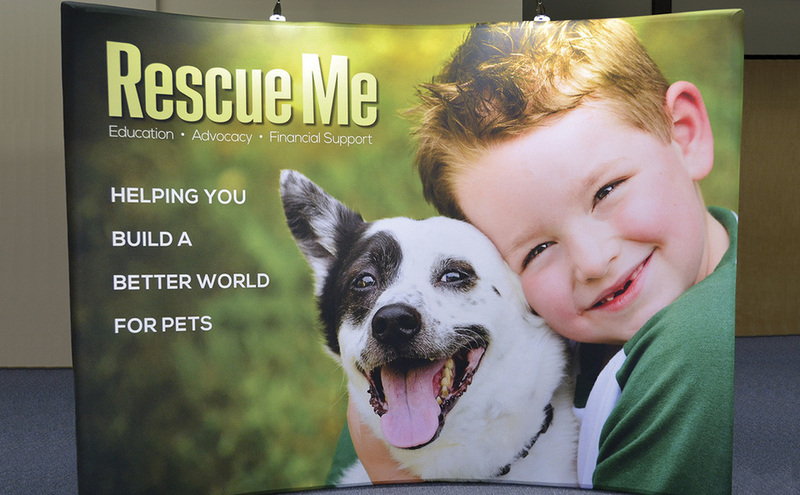 Helping you succeed with design, service and high quality trade show displays. We create solutions to meet your needs. 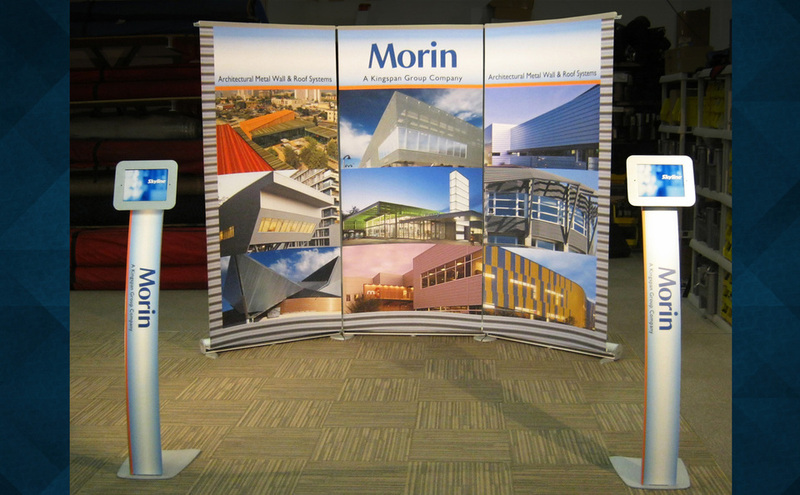 We offer custom modular exhibits and portable trade show displays to match any size and budget. Our solutions address your every need—from design and functionality to logistics and budget. 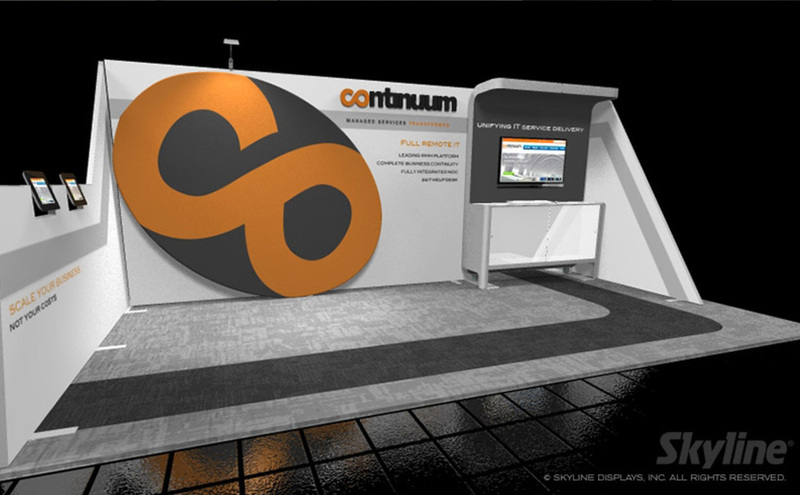 We design creative solutions for an impactful exhibiting experience. Not ready to purchase? Check out our Rental Solutions! 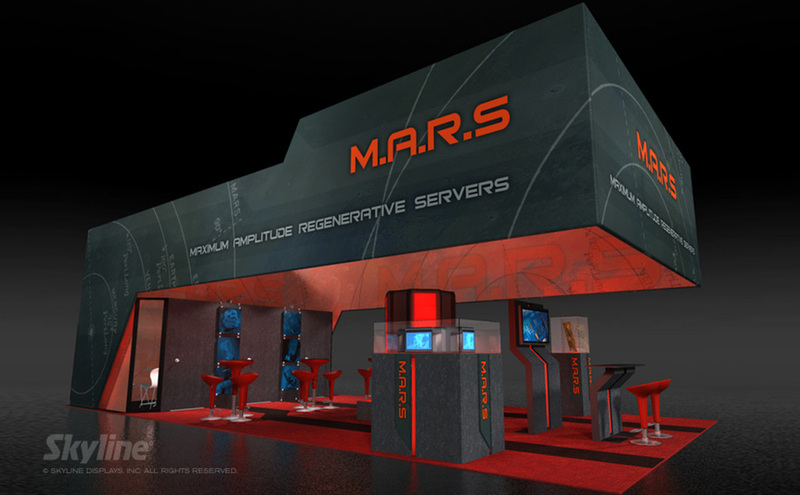 Creating Custom Modular Exhibits. Dedicated to your exhibiting success. We are Here for You.